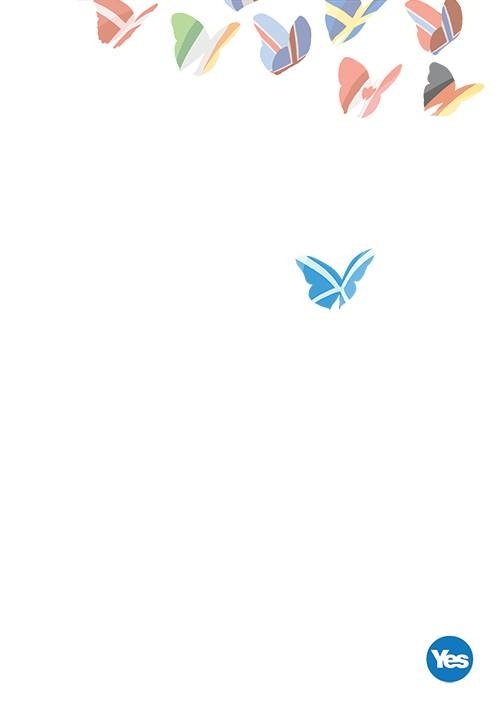 Bella Caledonia has been running a competition for the best independence poster, and the twenty that have made it onto the shortlist can be seen on this page. There are two that I particularly like. The first is one that I've shown before and is well worth showing again. Better Together, the group campaigning for a No vote in the Scottish independence referendum, launched a video aimed at women voters yesterday. It was immediately described as "insulting" by the Yes campaign because it portrayed women as "daft ditherers" ... although it's hardly likely that either side would have anything good to say about what the other side produces. 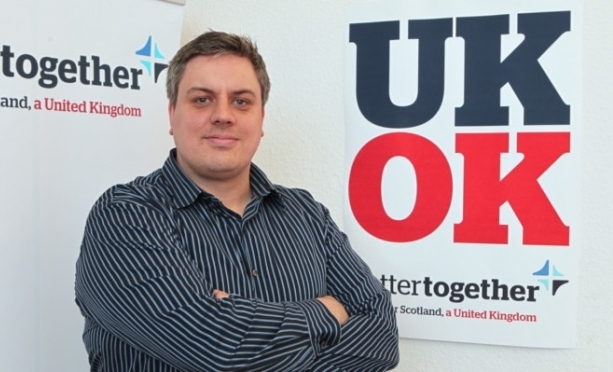 "The key factor for people isn't the love of our country – as both Yes and No voters love Scotland. 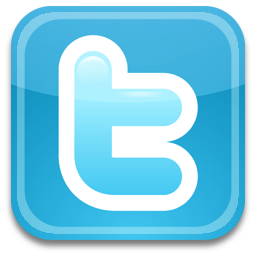 The key factor is the love of our families." Which can only mean that he thinks those who vote No love their families, but that those who vote Yes don't love their families. Scotland Yet is a feature length documentary that takes a radically different approach to the debate on Scottish independence. Blissfully free of sound bites, politicians and statistics, Scotland Yet examines the sum of several personal stories from across the nation to explore the many reasons why we find ourselves at such an historic impasse. Filled with remarkable characters and sparkling with collective imagination, vision and humour, this is the story of a society that’s beginning to see itself in a whole new light. From the old to the young, from veteran activists to bold artists, Scotland Yet delves into the past, documents the present and asks poignant questions about Scotland’s future. This film focuses on the real referendum debate, the one taking place in the streets, homes and communities across Scotland. It documents the most important discussion we have ever had, as democracy, place, what we have here and what we lack, come to the fore. A coming of age story about a whole society: Scotland Yet is a unique and radical cinematic journey about a country that will never be the same again. 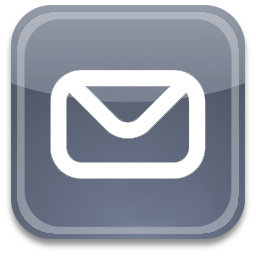 Click the four-arrow button at the bottom right to watch it in full screen mode. Each year at this time I take a look at what the GCSE results can tell us about the way Welsh is taught in our schools. There are three different types of Welsh GCSE: Welsh First Language, Welsh Second Language (full course) and Welsh Second Language (short course). However a substantial number of Year 11 students, even though they study Welsh, still do not take any Welsh GCSE. 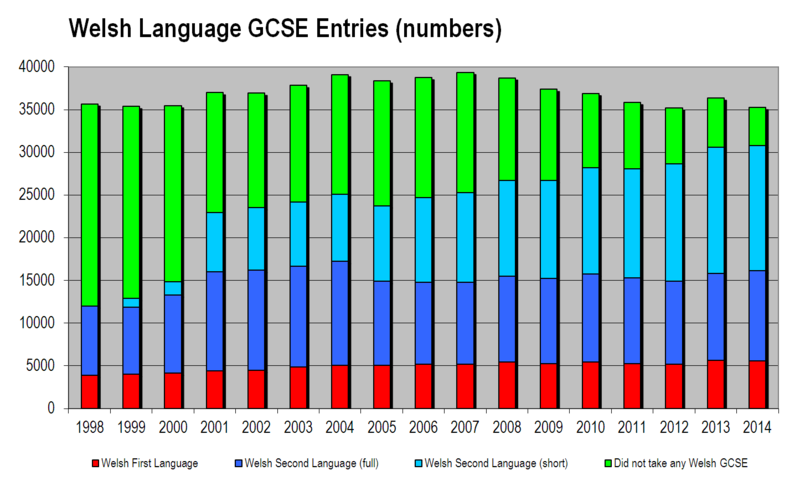 The number of entries for each can therefore be used as one indicator of the state of Welsh teaching in our schools. Although the Welsh First Language entry is down very slightly in numerical terms, it has again risen in percentage terms. 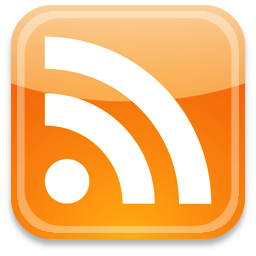 The long term trend should continue steadily upwards. The latest figure for Year 2 assessments in WFL is 22.4% of the cohort and, given the new emphasis on continuation between primary and secondary school, this should mean that the figure for WFL GCSE entries will be comfortably over 20% when these pupils reach Year 11. 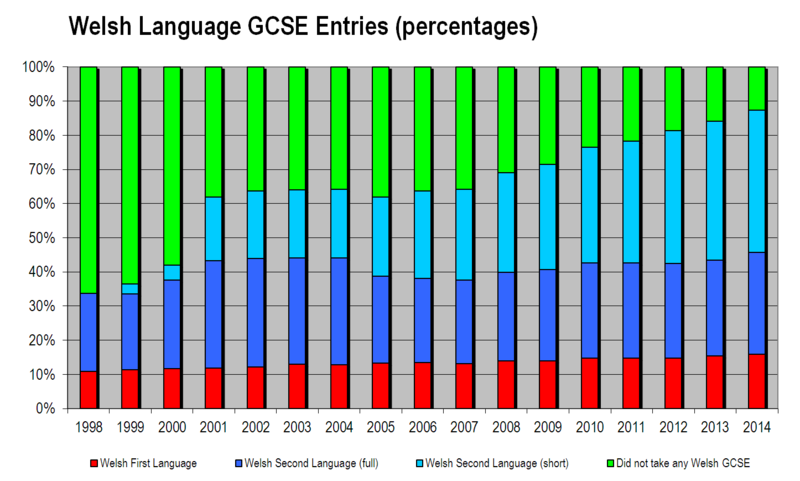 In terms of Welsh Second Language teaching the percentage entries for both full and short course GCSEs have risen, but it is encouraging to note the significant increase in those taking the full GCSE rather than the short GCSE. It probably won't be very long before the short course is phased out altogether, and the challenge will be to make sure that pupils do in fact take the full GCSE exam rather than opt out of taking any exam in Welsh at all. For those who might have missed it—and because the news doesn't seem to have been reported anywhere in English—I thought I'd re-post this report from Newyddion 9 yesterday evening. In addition to this, an extra 15 reception places would be available by refusing children who live in Rhondda Cynon Taf access to Ysgol Gwaelod y Garth ... although I think this would be a retrograde move as it is the most convenient school for Taff's Well, just across the river. I've searched for details of the new plan, but haven't been able to find any so far. However I think it's fairly clear how the additional places would be provided. First, it must mean that the new WM school for Grangetown/Butetown is going to be a two-form entry school from the outset. Cardiff produced a shortlist of six possible sites back in March, and I looked at each of these in some detail in this post. 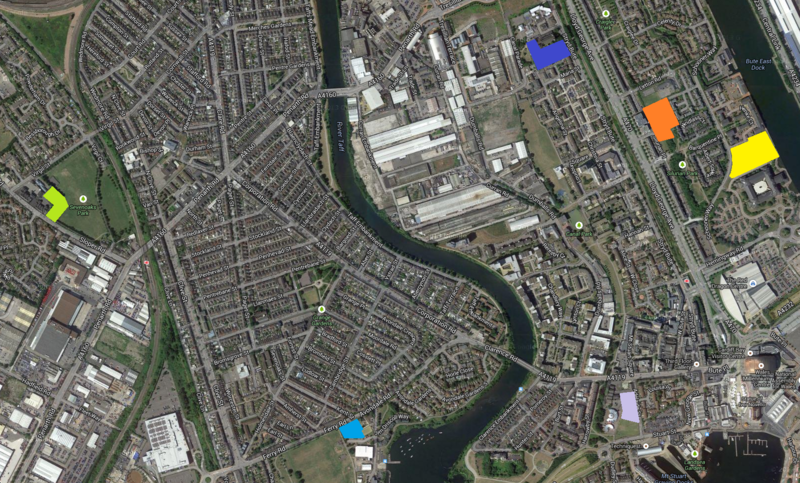 As I see it, the only two viable options for this new WM school are the Channel View Leisure Centre site in Grangetown (in turquoise) and the site immediately north of County Hall (in yellow). Second, the most obvious way of expanding provision in Splott/Adamsdown is by increasing the size of the existing Ysgol Glan Morfa from one- to two-form entry. Ysgol Glan Morfa shares a site with the English-medium Moorlands Primary (and Nursery) School. 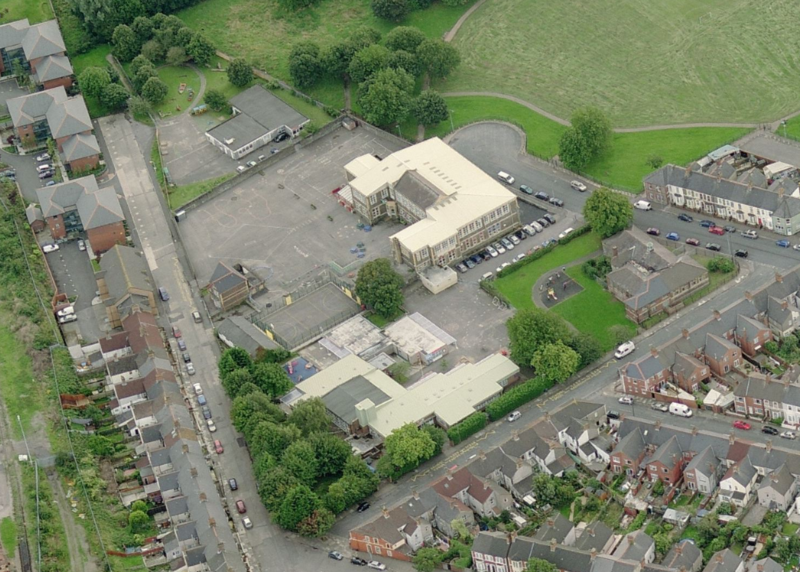 In the picture below Moorlands Primary is the two storey building, Moorlands Nursery is the single story building in the top left, and Glan Morfa is at the bottom. On the right of the picture is a building which used to be a library but is now empty, although the grounds are used as a play area. My guess is that this would be used to provide the additional accommodation to make Glan Morfa into a two form entry school. The building is not in particularly good condition, so it might well be better to demolish it than try to refurbish it. But it was quite a handsome building in its day, and if it were up to me I'd look at a way of keeping the façade, but building something completely new behind it. All in all, it is very good news indeed that Cardiff Council have re-thought their original plans, and are now aiming to provide more than double the number of new WM reception places originally proposed. These 107 new reception places will, as children move up through these schools, mean an extra capacity of 749 WM primary places. It will also make it all the more necessary for Cardiff to have a fourth WM secondary school. The other piece of good news is that Cardiff intend to open the new Grangetown/Butetown school by 2016 rather than 2017 as previously proposed.